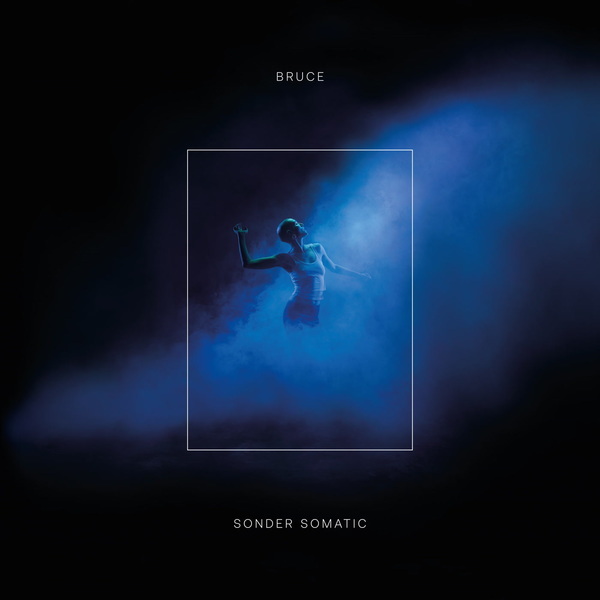 ‘Sonder Somatic’ is the debut Bruce album for Hessle Audio. 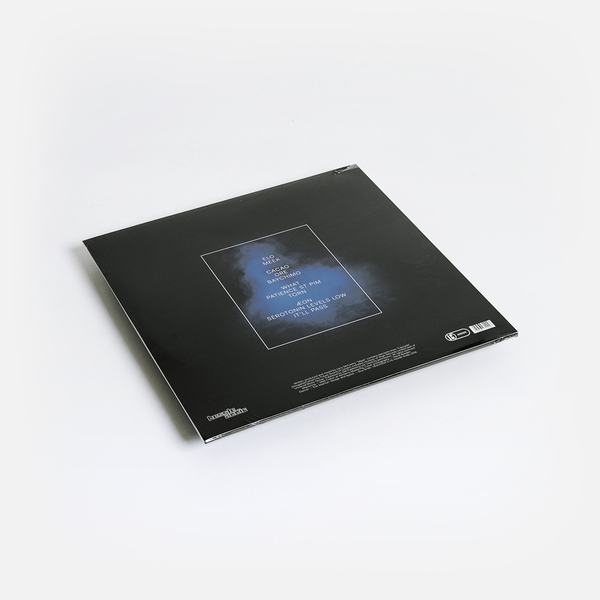 If Monolake came thru in the UK during the post-dubstep phase, his music may have sounded a bit like this one. 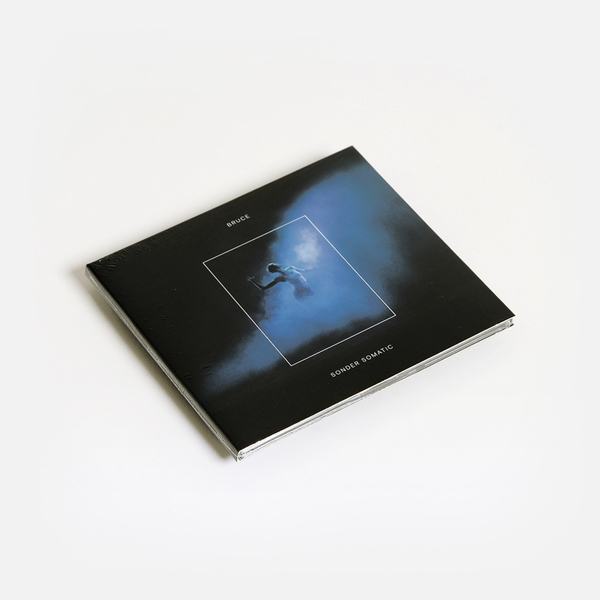 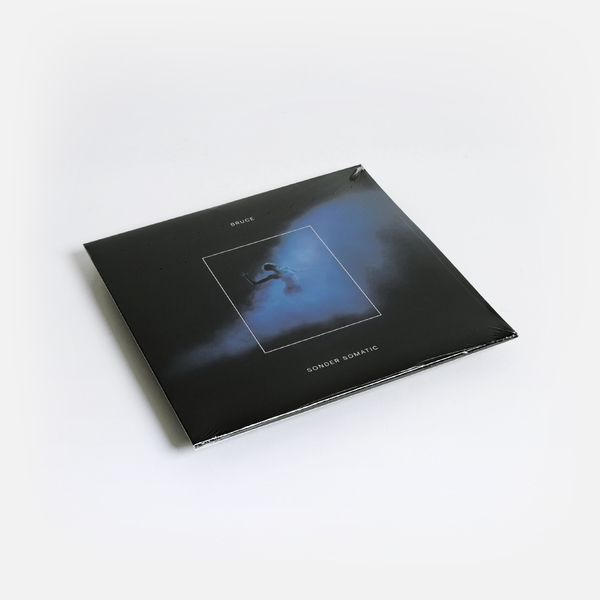 “Bruce – AKA Larry McCarthy – is set to release his debut album Sonder Somatic this October on UK imprint Hessle Audio. 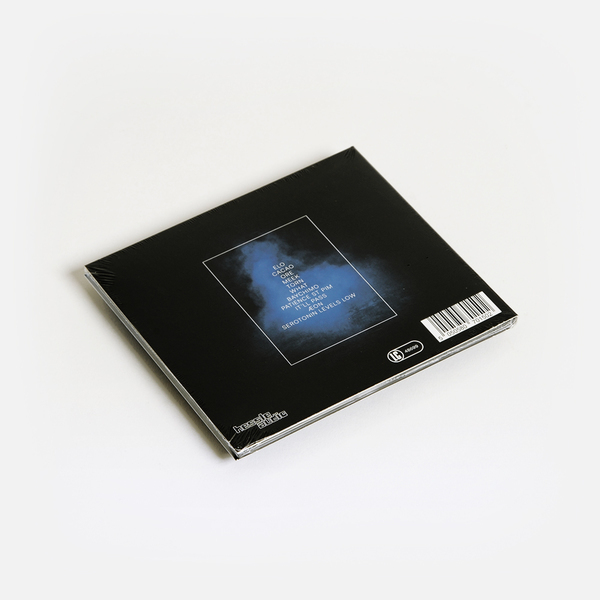 The album packs 11 singular UK club tracks that evoke a distinctly emotive and dense energy, channelling detailed sound designs, tangled textures and club anthems for 2018 and beyond.